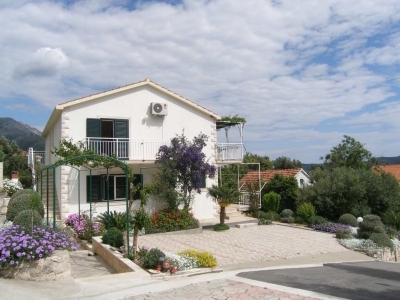 Apartments 'Magdalena' and 'Marino' are located in two houses next to each other . There are three apartments in each house. Distance to the sea is just 75 m and each apartment has a sea view . As they are in a really quiet location they are ideal for those who want to enjoy their vacation far from city and traffic noise. 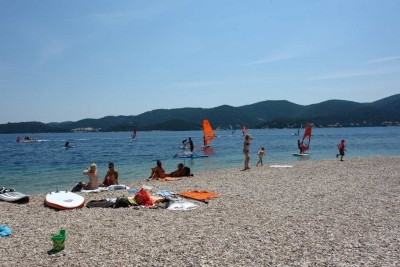 Viganj is located 8 km west from Orebic , in a large bay, west of promontory St. Liberan.